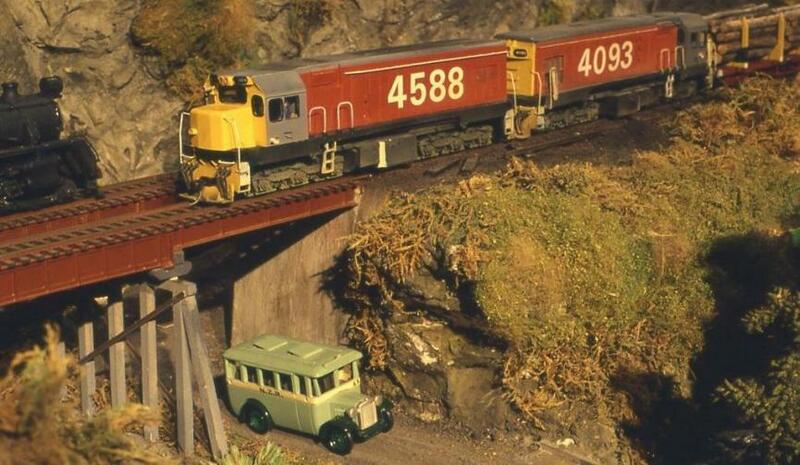 The NZ Association of Model Railway Club’s 2020 Convention will be the Association’s 27th biennial event. 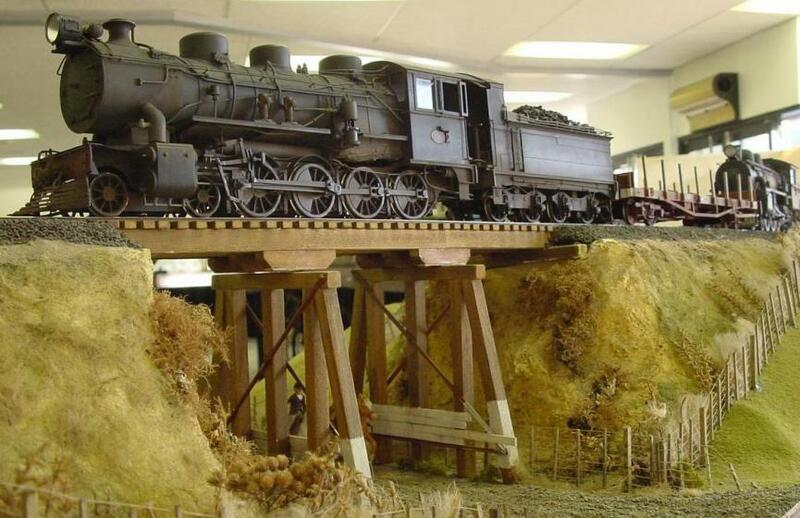 ‘Rails from the Rubble’ will include all the usual elements such as layout tours, clinics, special interest group meetings, trade stands, visits to local points of interest plus some items with a difference. The information website is here. Get on the email list here. See the Newsletters here.